Things to do in Bree and new Bree undertakings. 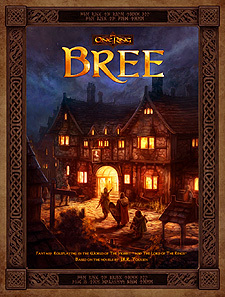 Maps of Bree-land, Bree and The Prancing Pony. A full playable culture: The Men of Bree. Three exciting new adventures: Old Bones and Skin, Strange Men, Strange Roads and Holed Up in Staddle.